Bring your financial goals InSight. Vista Wealth Group was founded on the idea that to best serve our valued clients, it is critical for us to have a "Vista View". In other words, before financial plans are created and investments made, we must understand the big picture. Your experiences and thoughts about money and investing. 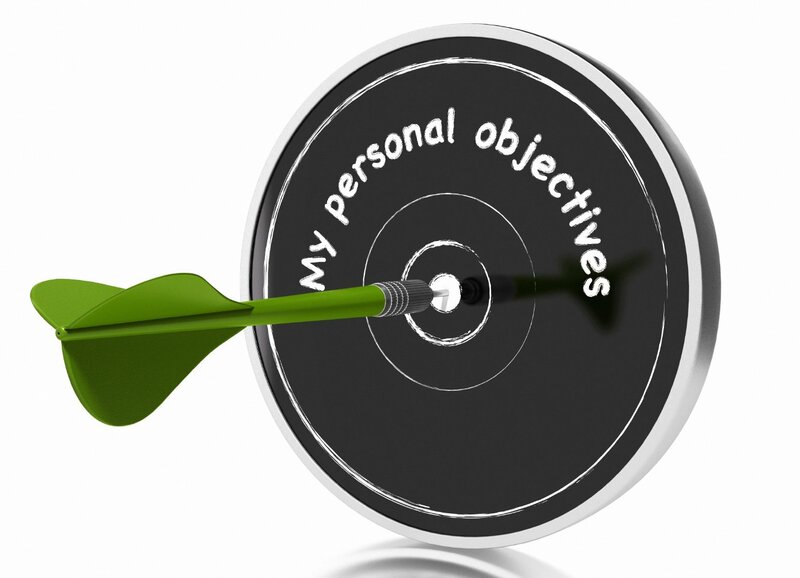 Your personal and professional goals. Plainly spoken advice - not a sales pitch. "Once we understand the lay of the land, we can chart a path to bring your goals InSight." Consistent and open communication, our financial planning tool- Vista View, and our genuine passion to serve and be significant are at the core of Vista Wealth Group. We look forward to visiting with you to discuss your most important goals.